8:00 AM to 4:00 PM rain or shine! Shop with us for a great selection of perennials for sun and shade direct from our members’ gardens! We will also have planted annual pots, herbs and fresh floral arrangements for the mothers in your life. And, our tent will feature garden crafts and items for both indoors and out. Our deep love of horticulture, our creativity, the importance of conservation as well as commitment to our community are constant. The variety in each of our lives adds such richness to our collective experience. 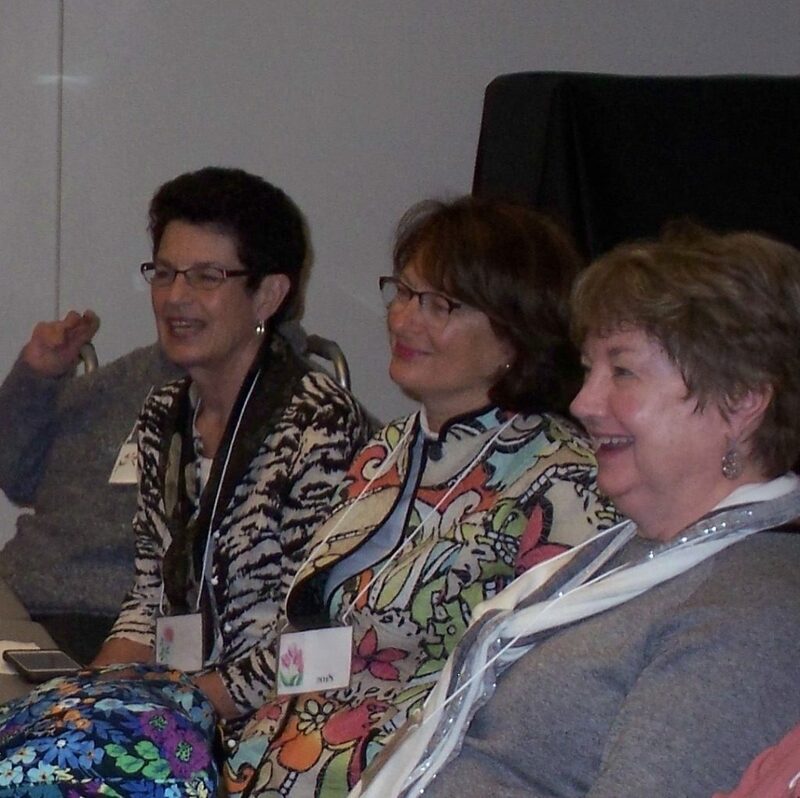 Each of our programs offers both education and the opportunity to share and learn from other members’ experiences. If you are interested in becoming a new member, please complete the form at the bottom of this page. 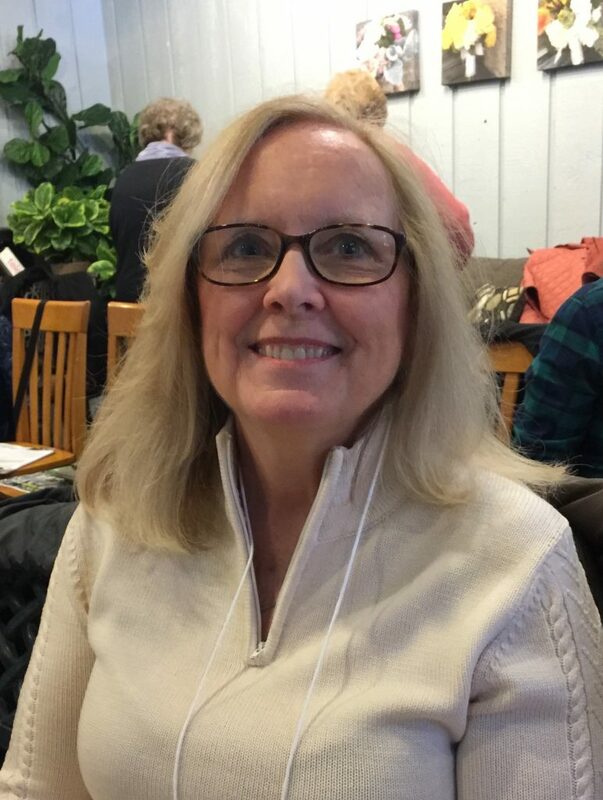 Our membership chair will contact you and explain the simple process for becoming a member. 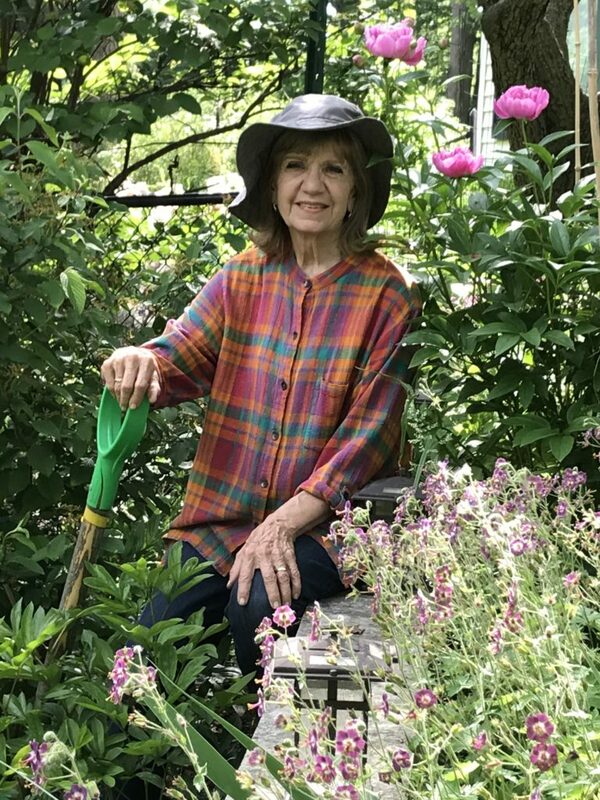 We welcome your interest and enthusiasm for gardening and feel confident you will find our club a stimulating and enjoyable activity regardless of your gardening experience. Our meetings are typically held at 12:30 PM on the 2nd Friday of the month. 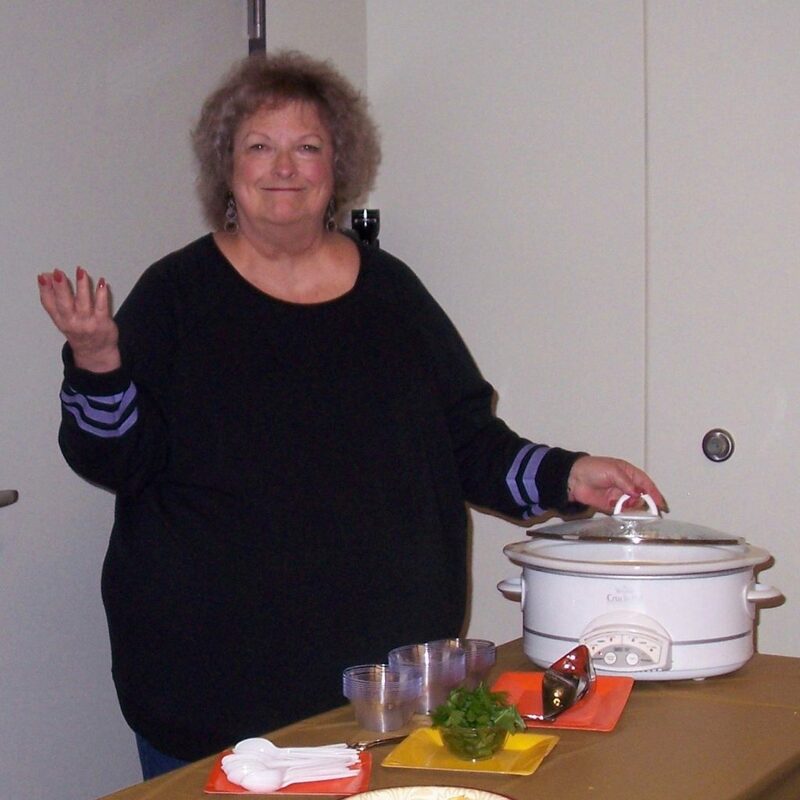 The location varies depending on our program. Typically, a short business meeting is followed by an interesting speaker or a workshop. 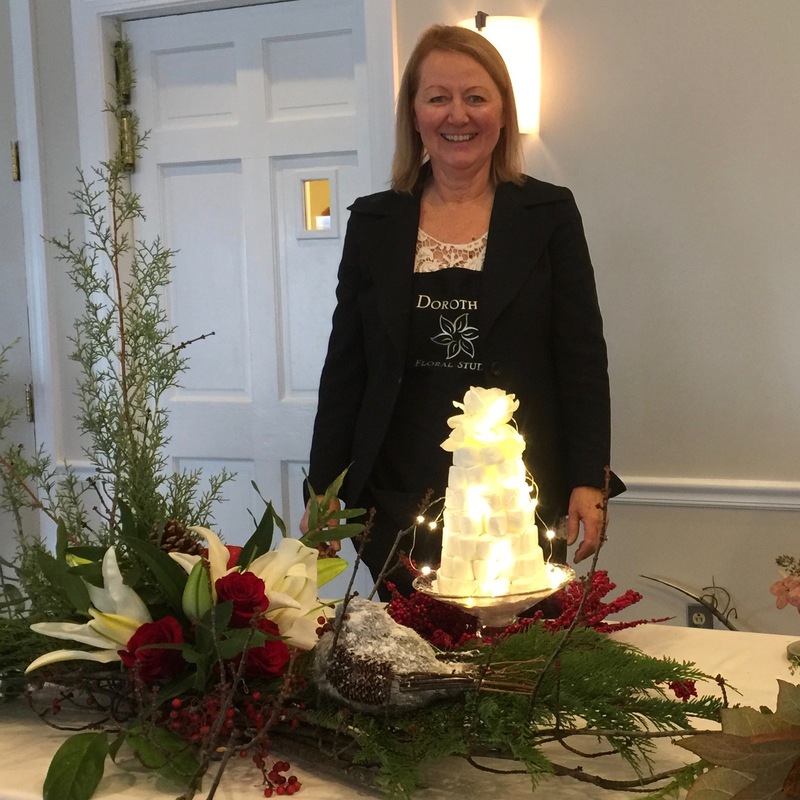 A seasonal centerpiece and light refreshments are arranged by a hostess committee and club members enthusiastically share their gardening knowledge and their friendship. There are also a number of events throughout the year that you can participate in according to your interest and available time. 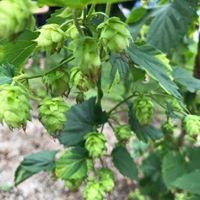 All of these events are terrific opportunities to have fun, meet talented fellow gardeners, increase your knowledge of gardening, and provide valued community service. 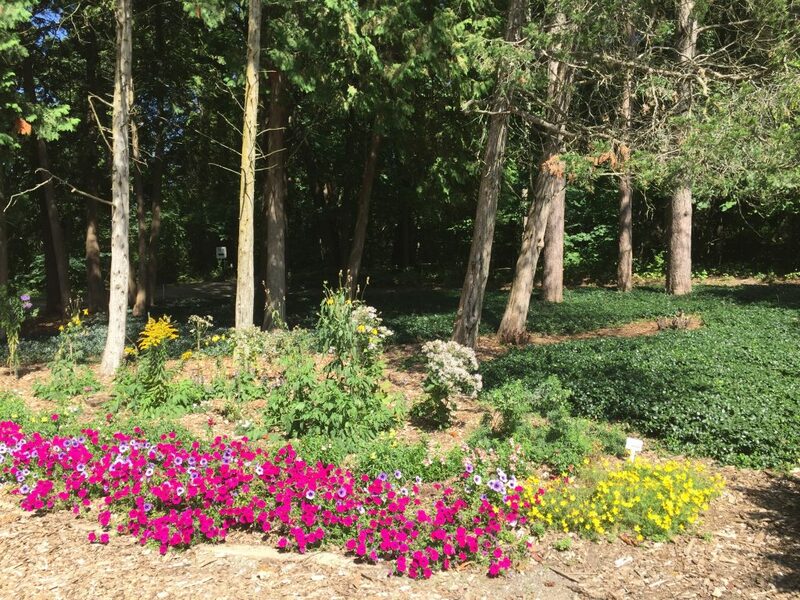 Planting and maintaining the mixed beds of trees, shrubs and perennials at the Hospital Hospitality House throughout the growing season. Containers of annuals are also added and maintained each year. 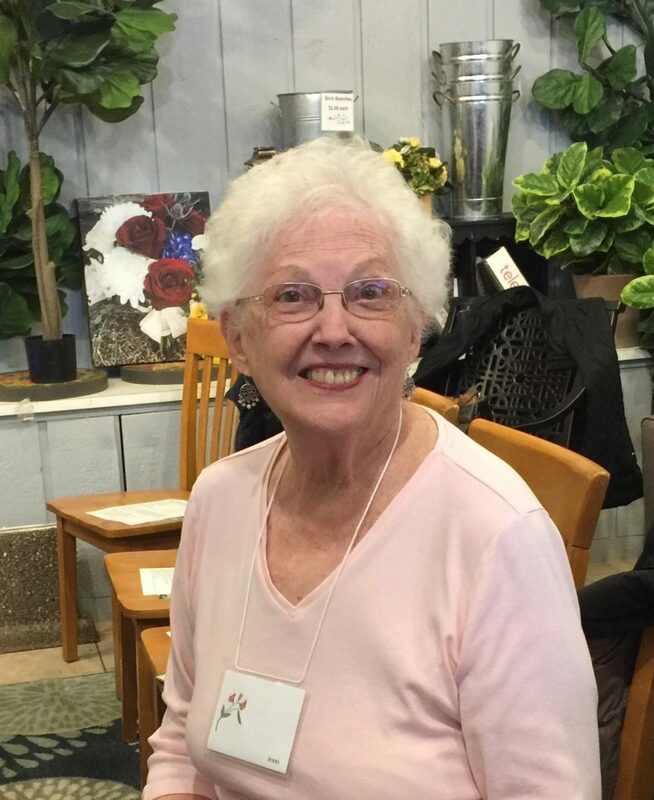 Kalamazoo Garden Club keeps the garden beds looking their best! 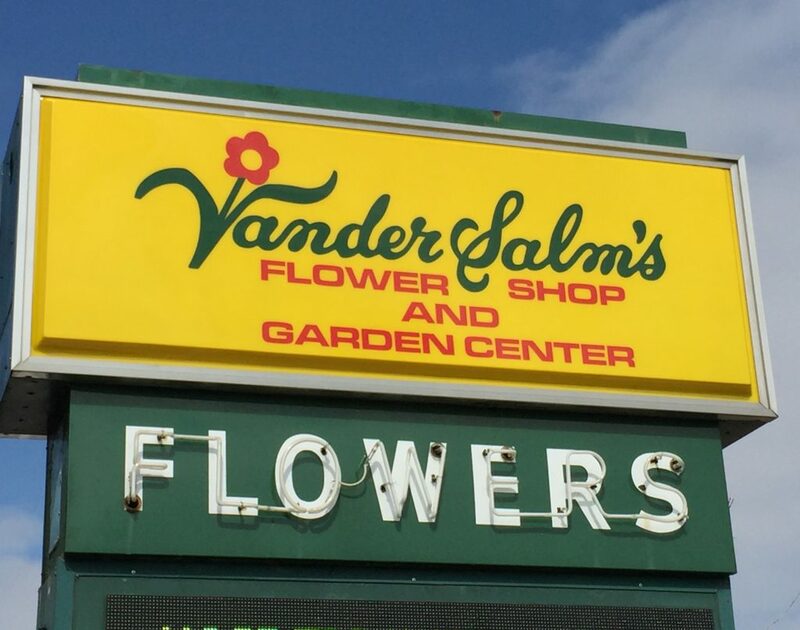 VanderSalm’s provided an interesting and informative program on Shade Gardens, and the best part was learning that all the plants featured in the presentation are available at the Garden Center! 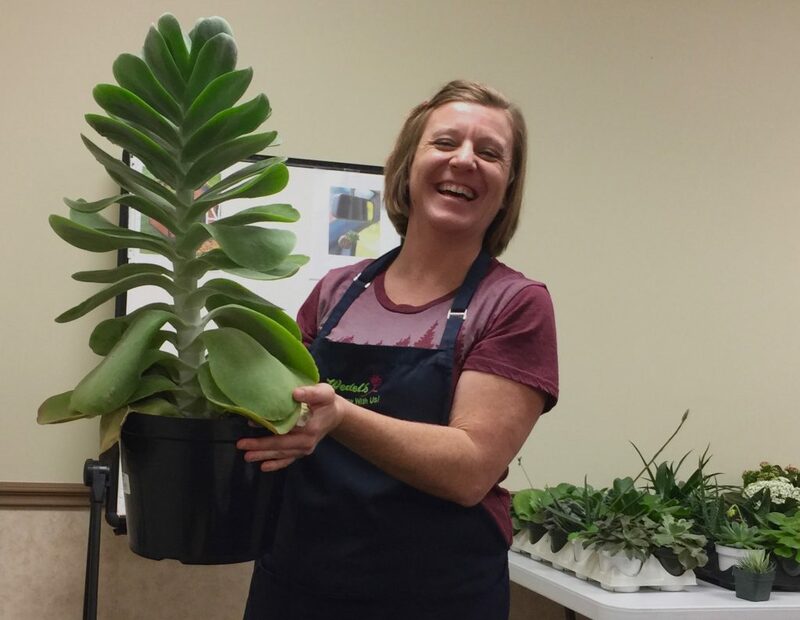 Wedel’s provided an informative and entertaining presentation on succulents. We learned how to pot them, water them, feed them, and not kill them! A brief business meeting, delicious snacks and the friendship of those who love gardening made for a delightful January afternoon. 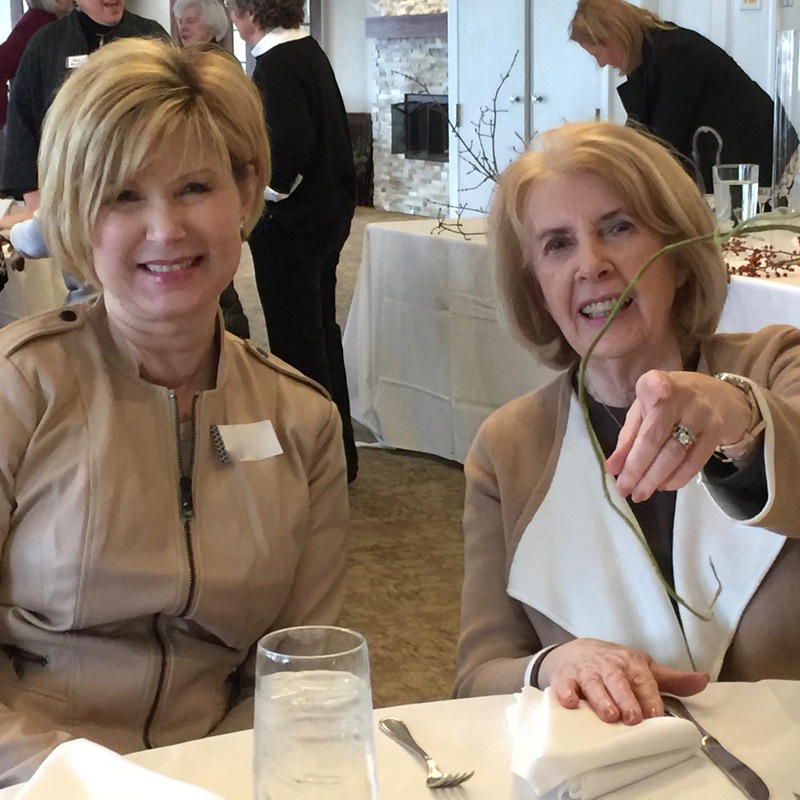 Our Annual Guest Day Luncheon was highlighted by a fresh flower arranging presentation by the talented and entertaining Dorothy Hockmuth. 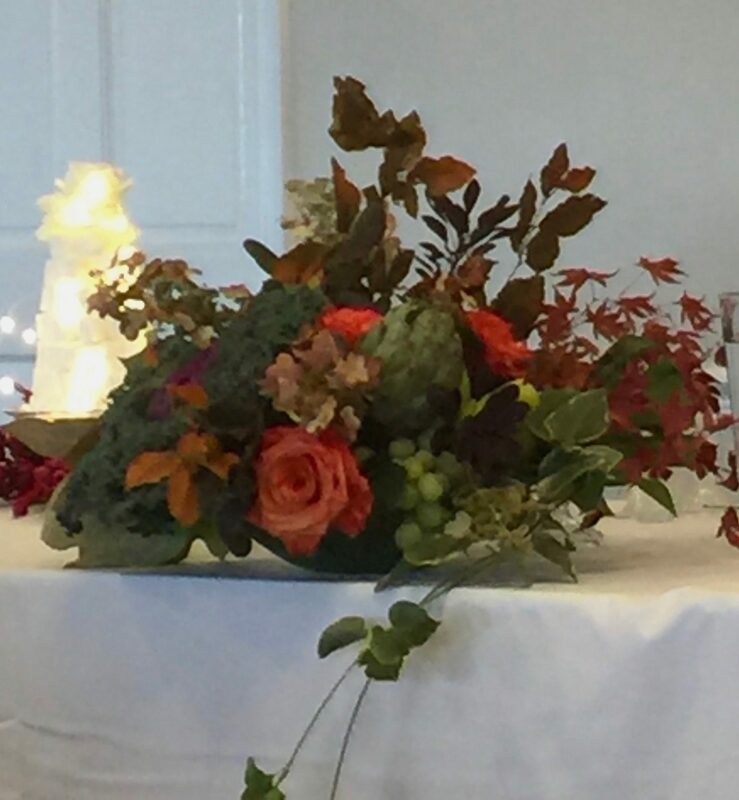 Afterward, Dorothy’s beautiful creations were auctioned off and a few lucky members and guests went home with a fabulous seasonal arrangement. 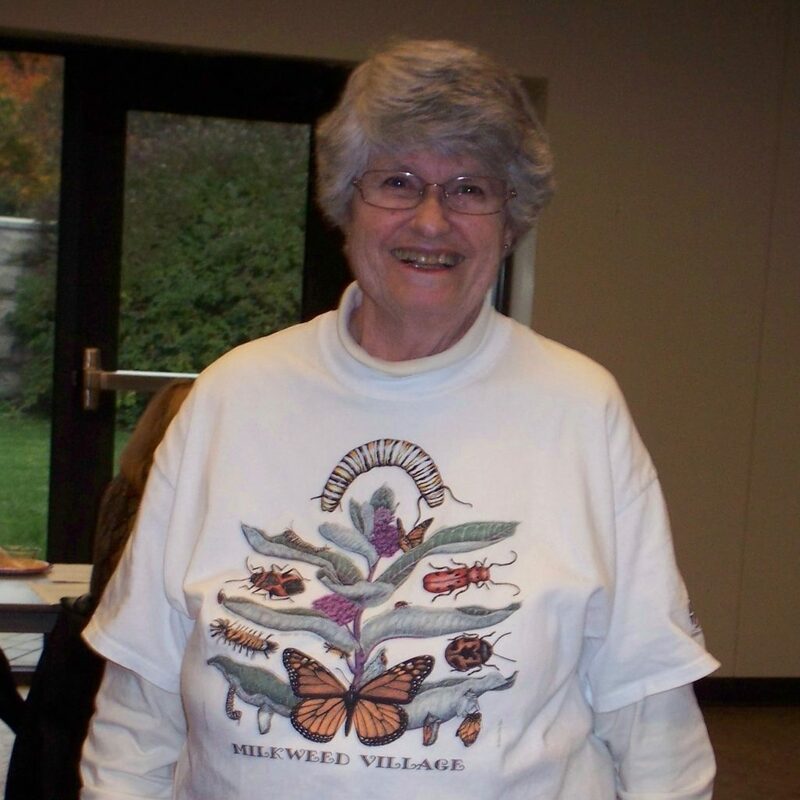 Our program featured the Monarch Butterfly. 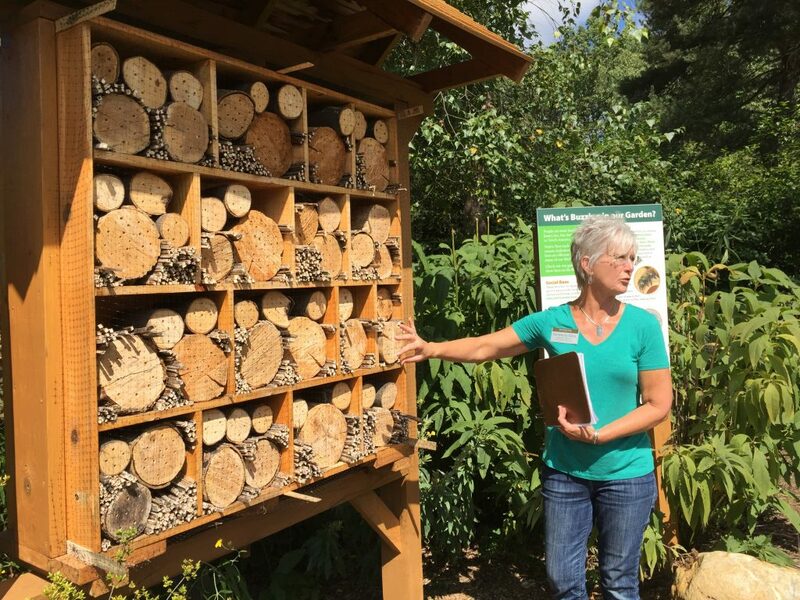 We learned interesting background information and valuable updates about this important species – our state butterfly. 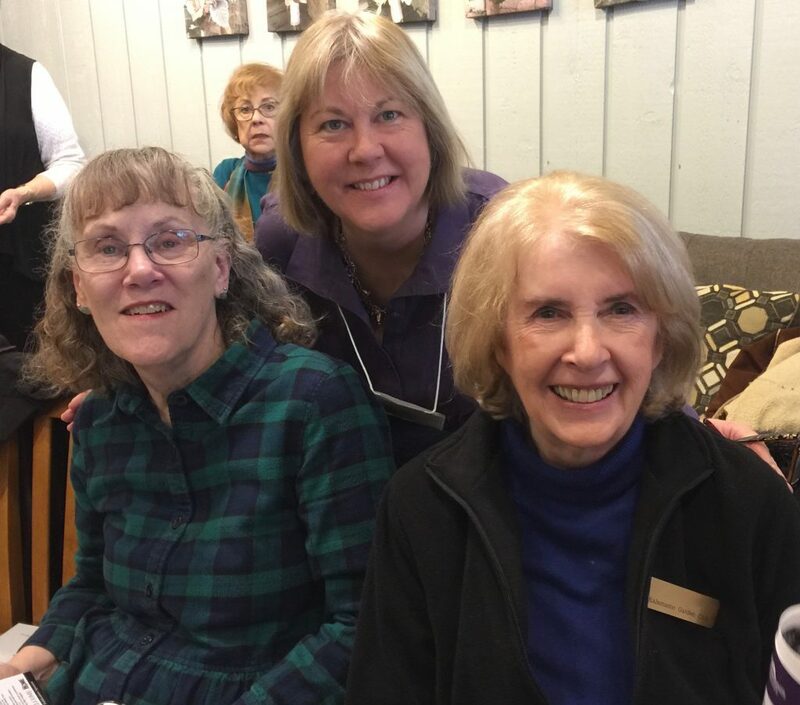 A great time with garden friends! 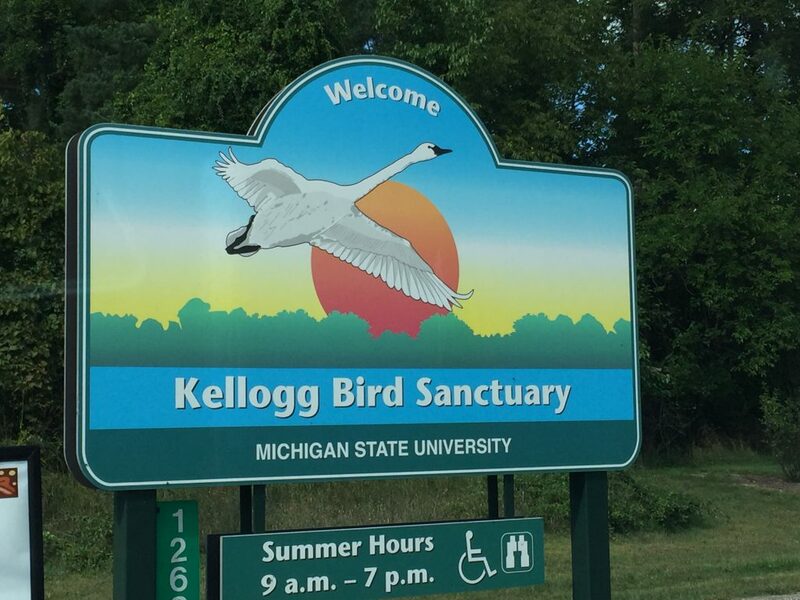 We visited the Kellogg Bird Sanctuary (now celebrating 90 years) and learned about the importance of planting pollinator gardens and native species. 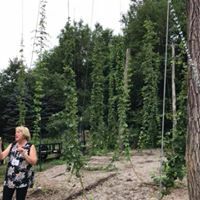 One of our new members hosted our club at her home where she showed us what is involved in raising hops for her husband’s craft beer hobby. Of course we were invited to a sample after the tour! 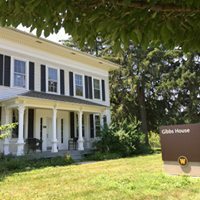 The Italianate home on Parkview Ave is part of a gardening sustainability project for edible and native plants conducted by WMU students. Our tour guide was the leader of the project, Dan Bair. 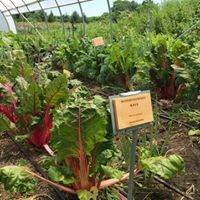 We saw hoop houses, a food forest and and a variety of interesting planting areas. In 1928, there were three garden clubs in Kalamazoo, comprised of men and women. 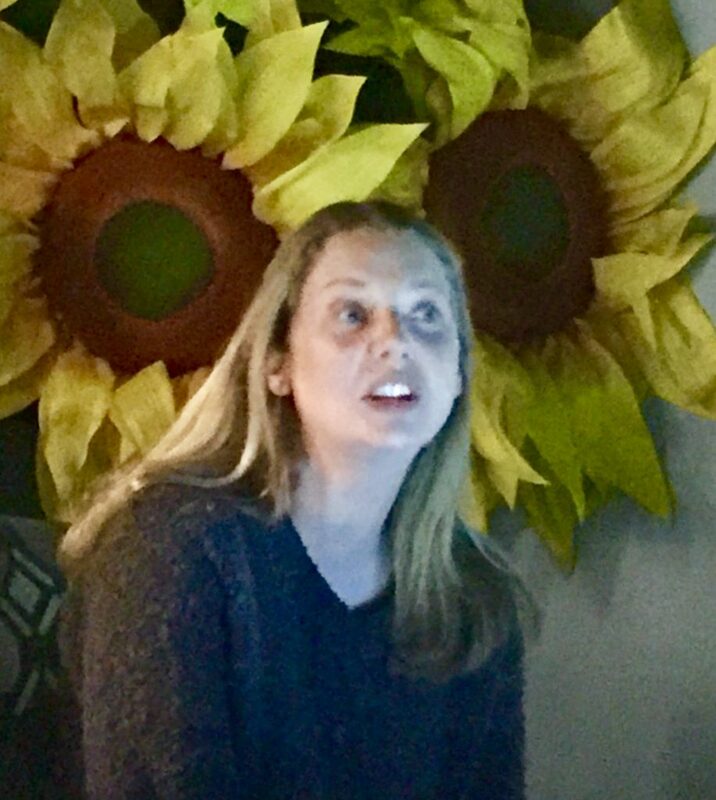 The men worked in the garden and the women acted as hostesses. However, women could spade, hoe and rake too, so on June 22, 1928, seven women with a common interest in flower gardening and beautifying the city, banded together and formed a new club created exclusively for women. 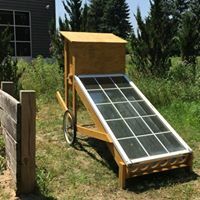 This new club was called “The Kalamazoo Unit of the Women’s National Farm and Garden Association”. They met twice a month and dues were $2 a year. The club grew slowly (15 members in 1929) and was the smallest Garden Club in the city through the 20’s and 30’s. 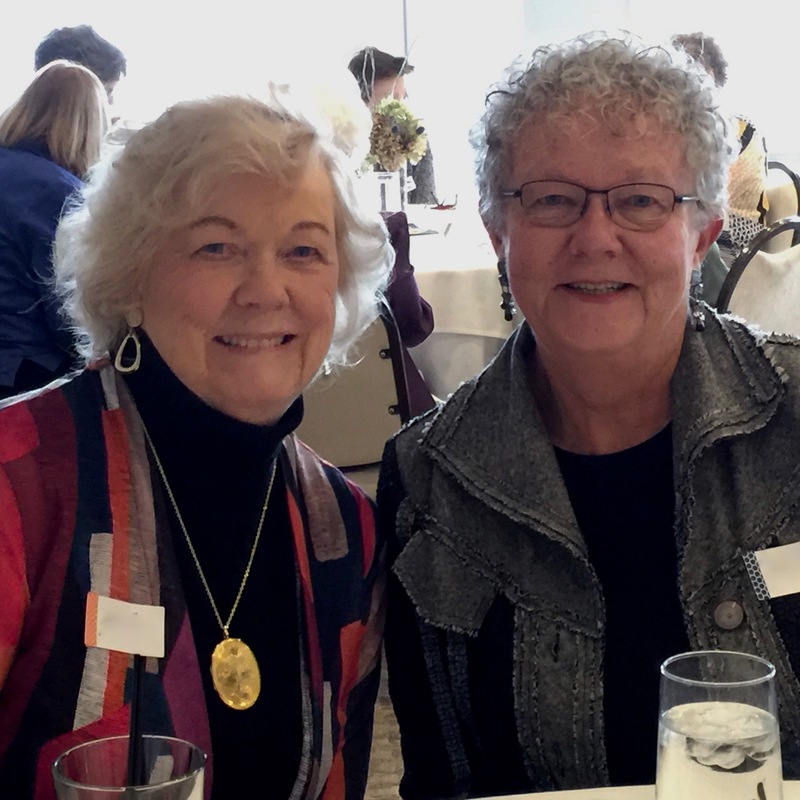 The club was first federated in 1934 and the name was changed several time before finally establishing the name of Kalamazoo Garden Club, in 1950. 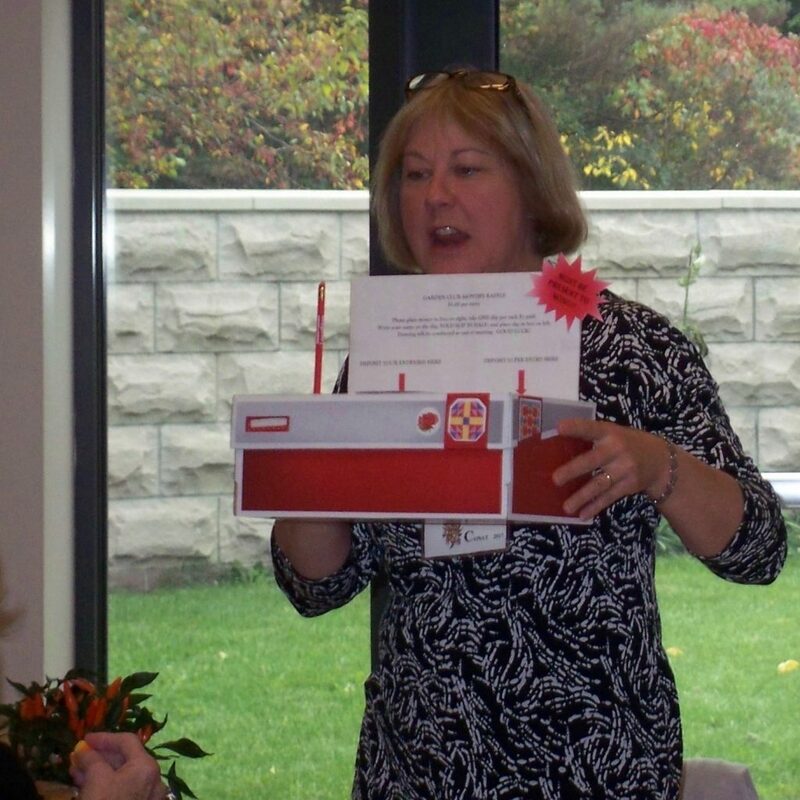 Early fund raising events included bridge parties; quilt raffles and finally guest day luncheons with popular speakers. 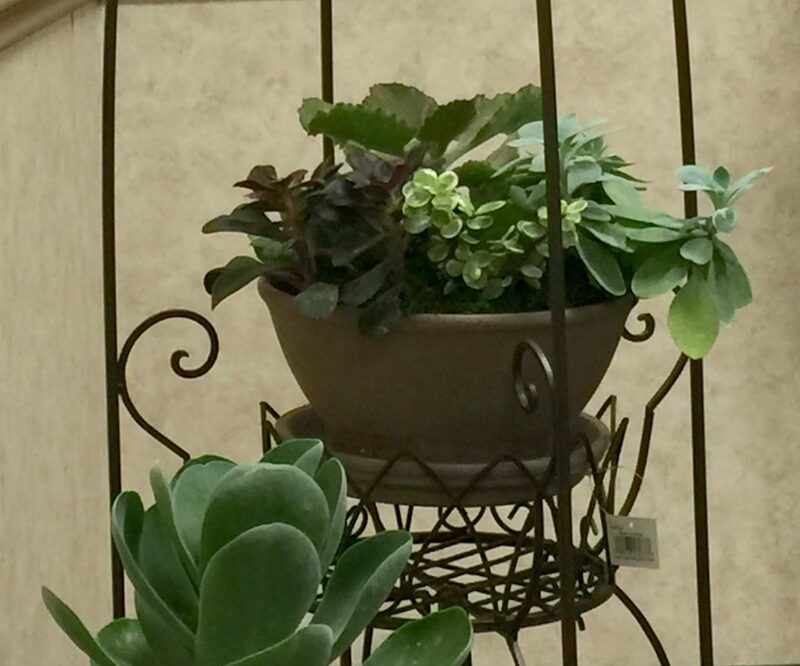 Today plant sales and auctions of garden related sales and silent auctions help fund a wide variety of programs and speakers. In 2003, Kalamazoo Garden Club celebrated its 75th birthday with a big garden party. Today at the age of 87, there are 40 active members, 10 associate members and 3 honorary members. The club also plants trees in local parks. 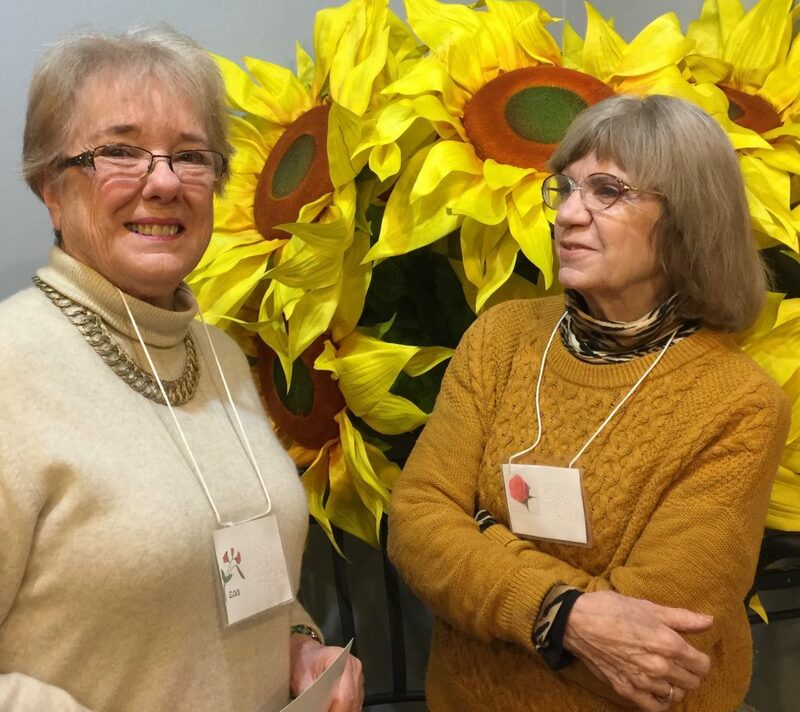 Members of the Kalamazoo Garden Club have long been active in beautifying the Kalamazoo community. 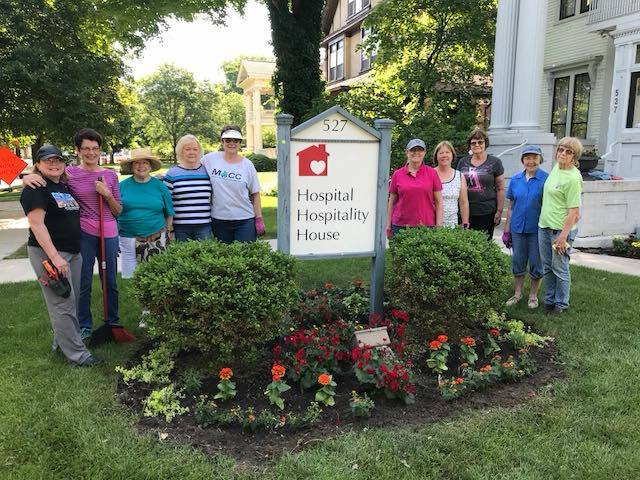 Currently members work in the garden of Hospital Hospitality House bringing beauty and serenity to those staying there while their family member is in the hospital. 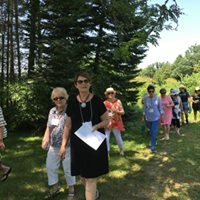 If you are interested in more information about the Kalamazoo Garden Club, please complete the form below. Someone from our club will contact you soon. We look forward to hearing from you.